goDesk – goDesk transforms standard roller bags into multi-functional luggage for a fraction of the cost of specialized luggage providing travel office and travel convenience capability. Create your space. Anytime, anywhere with goDesk®. 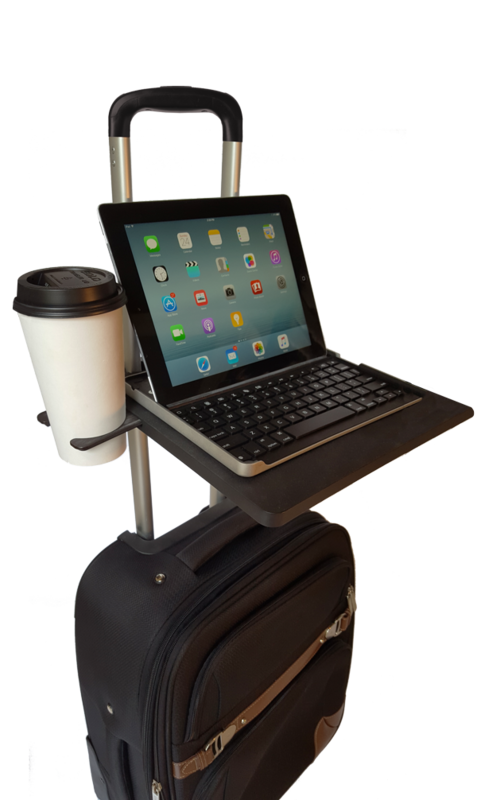 goDesk® attaches to most telescoping luggage handles to provide an instant table suitable for laptop, meals or most anything requiring a stable surface. goDesk weighs only 1 lb., supports up to 12 lbs. 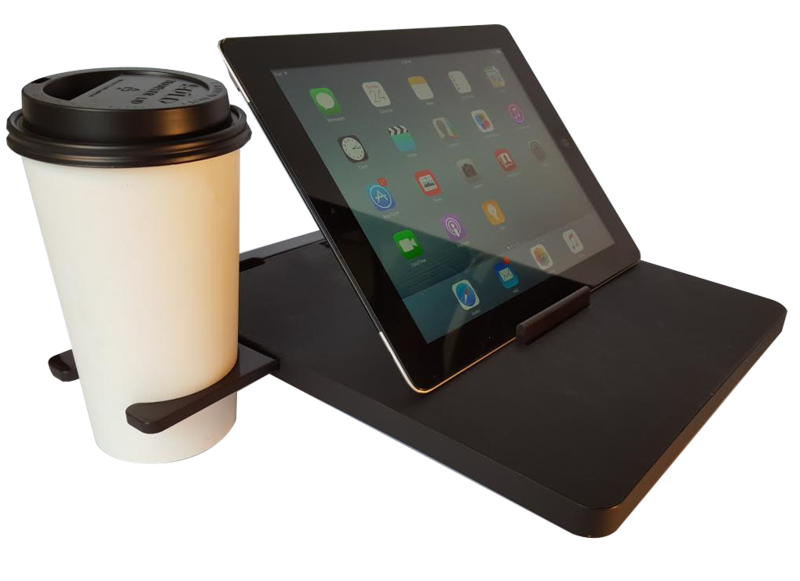 with a pop-up media stand and slide-out cup holder. 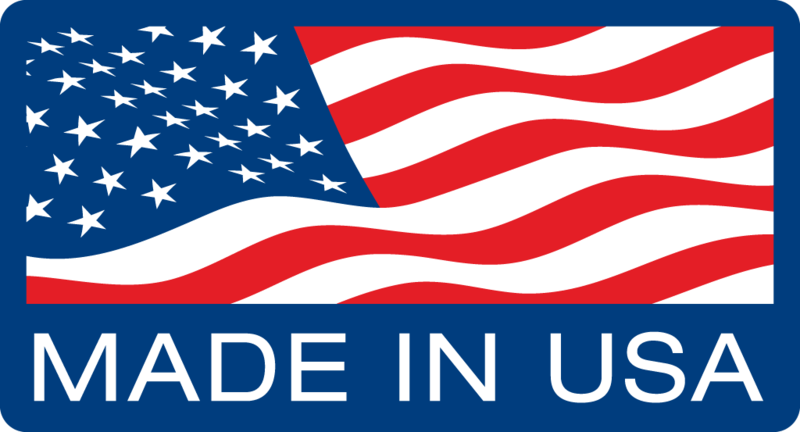 The goDesk® is compatible with most all 4-wheel roller luggage. We built goDesk® to fit as many major pull luggage models as possible. Sit back and enjoy your new portable workstation. You can always view our compatibility list here. For anyone who is always on the go. goDesk® makes business travel better. All business travelers run into the same problems when working on the go. Computer perched on your lap, work papers spread on the floor, food squeezed and spilling from your hands. You expect this when you leave the office with your standard roller bag. goDesk® is different. goDesk® gives you immediate desk space no matter what airport you find yourself in.